The Finnish Financier, Björn Wahlroos who is the chairman of Nordea, is warning that one of the biggest problems facing Europe today and the world is the European single currency, the Euro. According to him, the strength of the currency makes no sense for business. 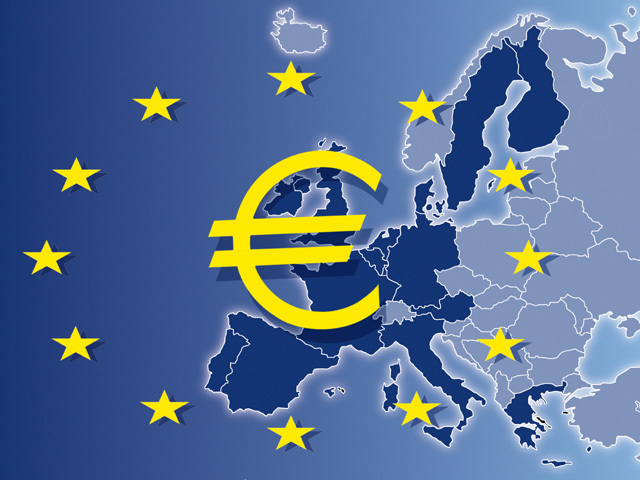 "The world economy's biggest problem" is the Euro, that is how financier, Björn Wahlroos described the strong euro in a business meeting held yesterday. For him, the currency keeps the weak economies in Europe a stranglehold. This has however, strengthen the flourish of a large black economic sector as a means of alleviating the problems. The Financier considers that an exchange rate of 1.35 against the US dollar is completely off the wall. In addition, it is a wrong price setting and now he calls it "the world economy's biggest problem." This happens at an international economic seminar organised by the Erik Penser Bank for its customers on Monday evening. "It should be on par with a dollar in order to reflect real competitiveness, "he says and puts the blame for the too strong currency in a German-dominated European Central Bank. Eleven years ago, a euro and a dollar stood on equal grounds. "You have to be in some sort of dream world to say that the euro economy has been stronger, "said Wahlroos when he looks back on the period. The strong currency claims victims and this leads to "mechanical destruction" in uncompetitive euro zone countries. As such in many countries, a system t o go round it has been found in the dark economy. "In Greece and Italy, there is a huge happiness in these countries and it is that 25 to 30 percent of the gross national product (GDP) does not appear in official statistics. The result is that these countries feel much better daily than you'd think if you read and believe the Eurostat numbers. He who believes in Eurostat and flying to Naples would expect to meet tattered hungry children running to the airport. But in reality it is not so, "he says. "It is a part of the big lie that European countries do not recognize, "he says of the relationship. Europe needs thorough structural transformation of their economy, including the labour market, the social safety net and tax systems, he points out, without going into details. The economies - including Germany - must become more open and adaptable. For him, the current economic policy actually, is not helping and press that such realization has not sunk in among decision-makers. "We compete with a billion new people who have come into the labour market over the past twenty years, and every single one is willing to work for lower wages than we do in Europe, "he adds. Erik Penser Bankaktiebolag* is a Stockholm based privately owned and independent bank offering a broad range of financial services to retail and institutional investors. *Note that we do not endorse any of the companies mentioned in this write up.